Go to YouTube and search for Horror shorts, you'll find page after page of mini horror films stretching through all the subgenres. Many nights I've found myself spending hours watching these shorts, admittedly they range from not very good to absolutely outstanding but one thing they all have in common is a passion for the genre. 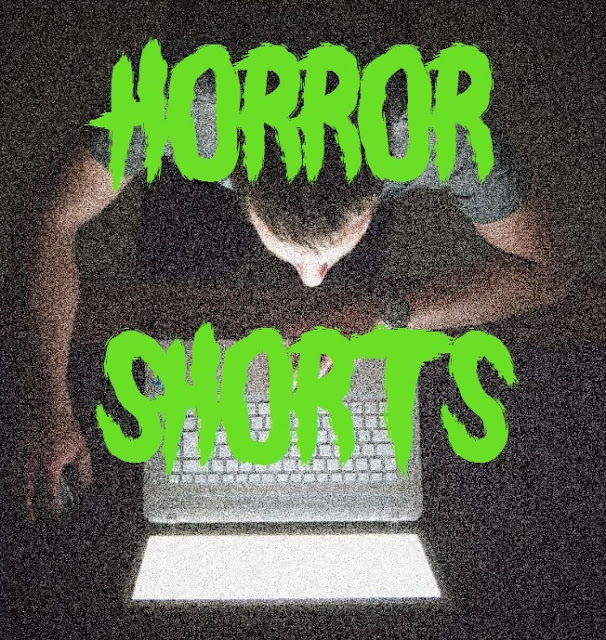 The length of these shorts can range from a couple of minutes to 45 minutes all depending on what mood you're in or how time limited you are you can still get your Horror fix without having to watch a full length feature. One of the many things I love about these shorts is the amount of originality they feature, these are ideas that would once disappear with no one knowing about them and now they have a platform to share it with the world. It also gives people a chance to showcase their talents whether it be acting, directing, effects etc and that allows talent that at one point would be overlooked to now have a chance to be the focus of attention. Many full feature films actually started out as shorts, these shorts were made as a kind of demo as to what the film would be like and the talents of the people working on the feature to try and raise money. "Evil Dead", "The Babadook", "Darkness Falls", "Lights Out", "When A Stranger Calls", "Trick 'r Treat", "Rare Exports", "SAW", these are just some examples of films that started out as a short film and grew to be a full feature. We even have Horror short film festivals all around the world and even film companies are setting up competitions for aspiring filmmakers to enter with their own Horror shorts to have the chance to make a full feature. 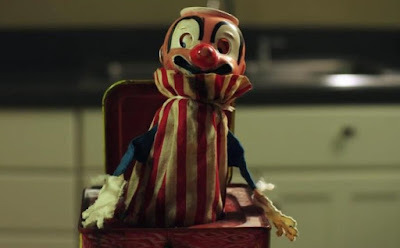 As I said earlier, an abundance of these Horror shorts can be found online, they're really easy to find. The production values seem to be getting bigger and bigger as does the popularity of them and that's a great thing. All this exposure and rise in popularity can only be a good thing for our beloved genre, it raises the profile of up and coming talent that could one day produce the next big hit that crosses the mainstream. The fact they're gaining more attention pleases me so much, that's why I share them on the "RMM" Facebook page, to help share the great work people have done and to also bring attention to them and hopefully people enjoy them as much as I do. What's your thoughts on Horror Shorts? Do you have a favourite? Let us know!